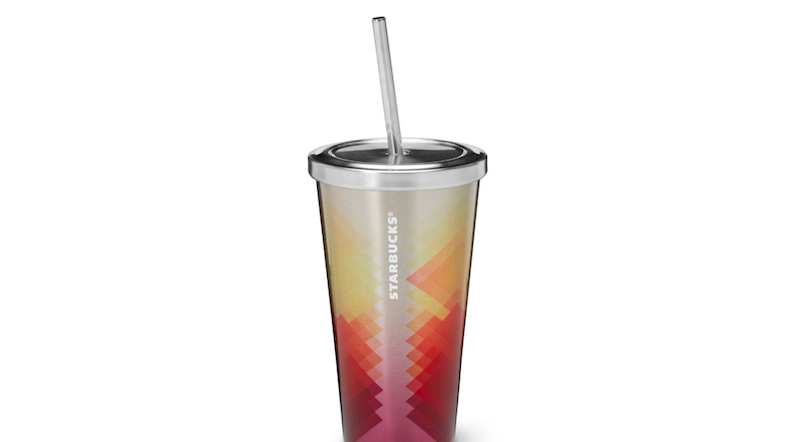 Starbucks has recalled 2.8 million of its stainless steel straws after reports of children cutting their mouths while drinking. So far, the company has logged four reports of children cutting their mouths while drinking from the straws, three in the U.S. and one in Canada. With just under 3 million of the straws out there—and the fact that the straw is basically a 10-inch long stainless steel tube sticking out of your drink—the Consumer Products Safety Commission recommends that children neither use, nor even handle, the recalled straws.